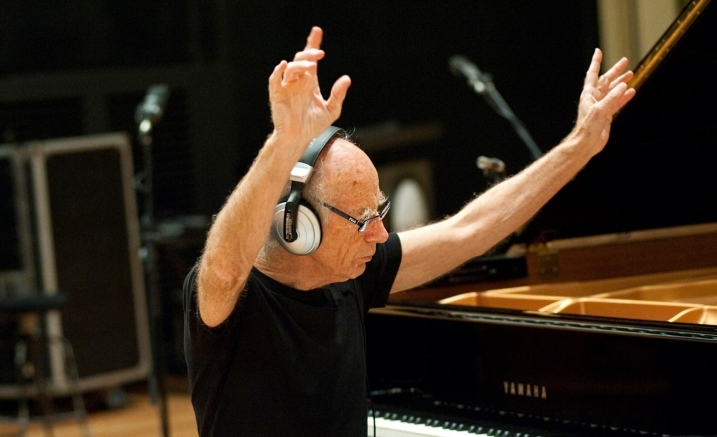 At 78, Sydney-based pianist/compser Mike Nock has enjoyed a long international career, with almost 25 years based in the U.S.
As a founder of the seminal fusion group The Fourth Way, he was an early pioneer in the use of electric keyboard and electronics (as acknowledged by Herbie Hancock). He has also regularly produced solo acoustic piano recitals, with acclaimed solo albums on US, European and Australasian labels. In this Electro-Acoustic Project, Mike brings together the electronic and acoustic elements to create a unique sonic journey.